The decorations are stored. The twinks are back in school. The big Bum’s Rum Cake season has slowed. It’s a New Year!! I learned this past October that Kristin Vining Photography was a recipient of a Best of Wedding Award in the Bridal Portrait Category. In September, Charlotte Wedding sent out a survey asking more than 900 Charlotte-area wedding professionals, “If you were getting married, who would you use?” And KVP was voted by our industry’s local peers as Best Bridal Portrait Photography. 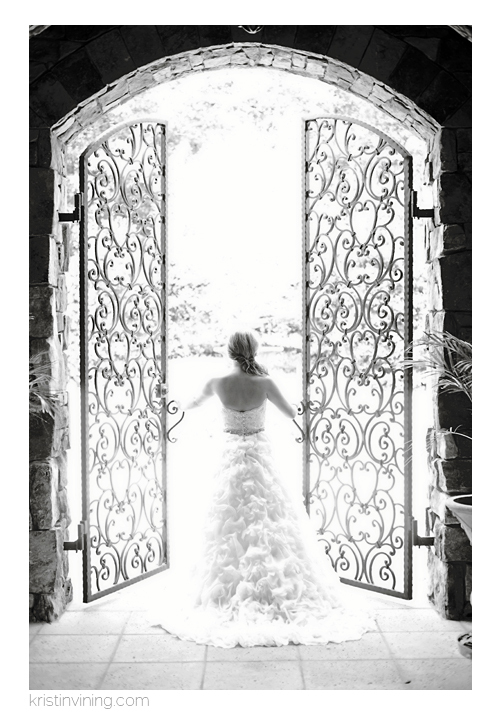 Be sure to pick up a copy of Charlotte Wedding Magazine on newsstands now. Congrats to all of the newly engaged couples!! Excited to meet you.